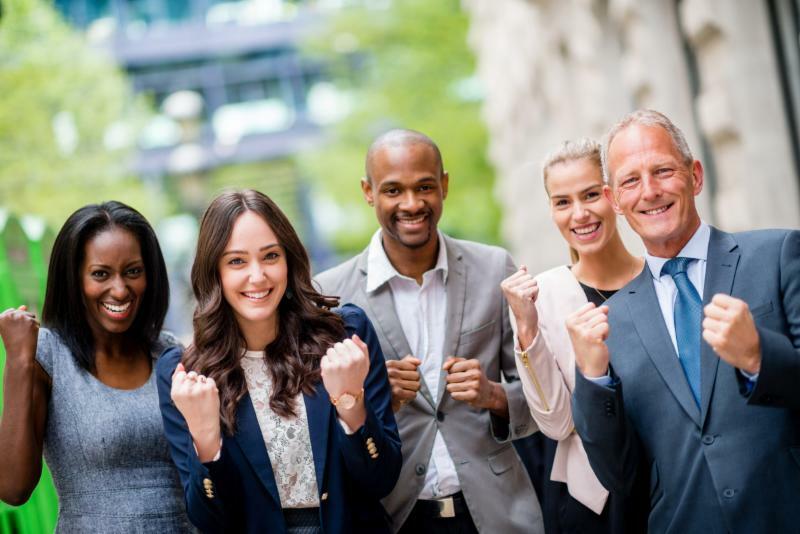 Welcome to The Nelson HR Review! Our goal is to keep you informed and help you maintain compliance. 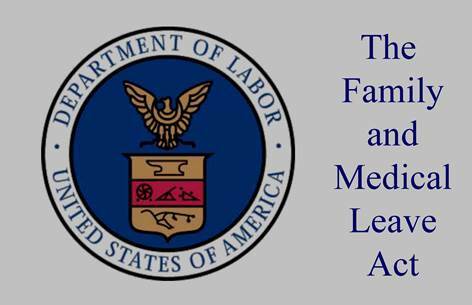 Therefore, we wanted to let you know about a new online tool that the DOL released to help you with medical and disability leave related issues. Please read below.